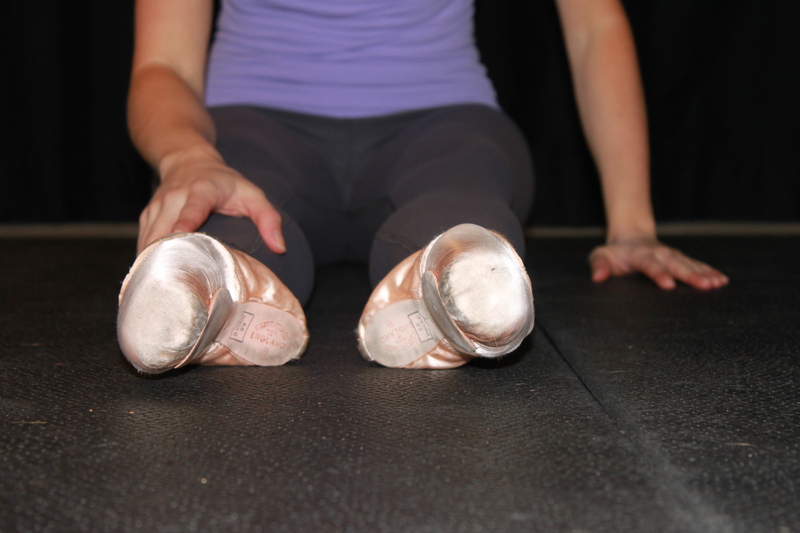 What are your New Year’s ballet resolutions? Are you looking to improve your flexibility? Do you want to work on your turns and balance? How about your jumps? I have launched multiple videos on You Tube for my followers and fans and I wanted to put them all in one place for you to watch. These videos will help improve many areas of your dancing such as core strength, port de bras, ankle strength, and inner thigh activation! Watch them, and as always, please comment below to let me know what you think!